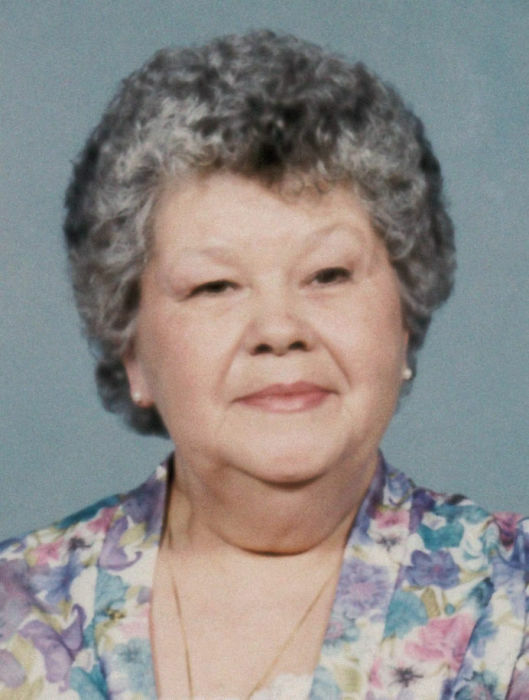 Obituary for Betty Jean O'Neil Parish | Family Care Services, Inc.
Columbiana – Betty Jean O’Neil Parish, 81, of Columbiana went home to be with the lord at 7:36 p.m. on January 19, 2019, at Mercy Health St. Elizabeth Boardman Hospital, surrounded by all of her loved ones. Mrs. Parish was born, July 3, 1937 in Rochester, PA a daughter of the late Franklin Marion and Mary Reiner O’Neil. Betty had worked as a cook for Heck’s Restaurant, Columbiana and was a devoted to her faith and her church; the Jerusalem Lutheran Church, Columbiana. In her free time, she enjoyed word searches, puzzles, watching the birds and squirrels and listening to music. She was known for her great sense of humor and her love for her family; she was and always will be their Queen. She is survived by two daughters, Wanda (Jeffrey) Kincaide of Salem and Donna Armstrong of New Waterford; a son, Donald (Debra) Parish of East Palestine; eleven grandchildren; twenty great grandchildren; and three great great grandchildren. Two sons, Roy Dean Parish and Darwin D. Parish, Jr. and a brother, Franklin “Sonny” O’Neil preceded her in death. Funeral services will be held at 11 a.m. on Thursday, January 24, 2019, at the Jerusalem Lutheran Church, Columbiana with Pastor Jeffrey Corbett officiating. Calling hours will be held from 5 pm. – 8 p.m. on Wednesday, January 23, 2019, at the Warrick-Kummer-Rettig Funeral Home, Columbiana and from 10 a.m. – 11 a.m. on Thursday, January 24, 2019, at the church. Burial will be at Little Beaver Cemetery, Enon Valley, PA.